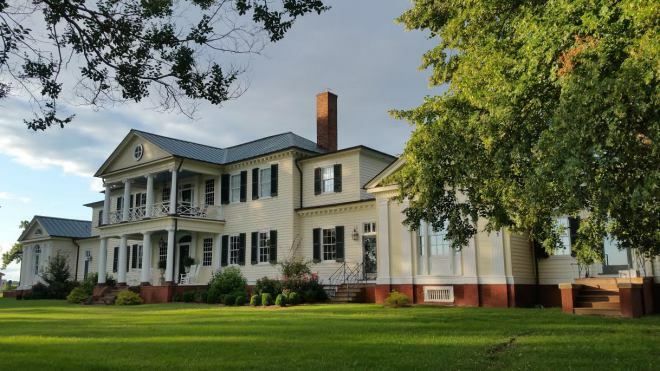 Help Belle Grove Plantation preserve the past and keep history alive to teach our future generations! This has to be one of the hardest blogs I have ever written. For the last week, I have sat here and stared at a blank screen, racking my brain for the right words. And for the last week, I have had the worst case of writers block. It’s not that I don’t know what to say. It has more to do with how I want to express my feelings on this subject. My feelings for Belle Grove Plantation goes back to July 12, 2011, the day we first saw Belle Grove Plantation. From the moment I drove into the plantation, my soul cried out that I belonged here. I knew it as the day was long that my purpose was to come here and open Belle Grove Plantation to the world.